Virtual reality in medicine: 5 ways VR could be used to transform healthcare - Augmented Reality, Virtual Reality & Mixed Reality services in Chennai, India. Virtual reality is being trialled more and more in all industries – and healthcare is no exception. Her company, Oncomfort, aims to put patients in a state of hypnosis during surgery which means they can be given a local anaesthetic, rather than general. So far, results from patients who have had breast cancer surgery show that technology can reduce post-op anxiety by 56 per cent, and bring down post-op pain by 45 per cent. 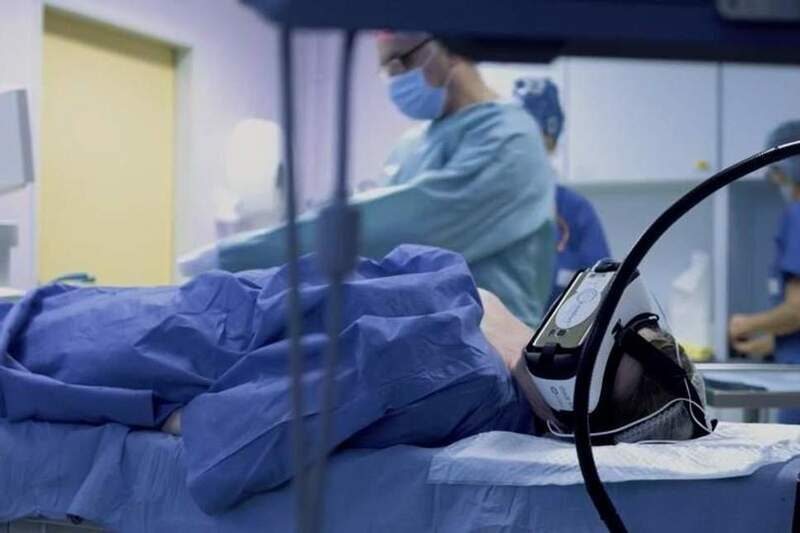 Dr Shafi Ahmed, who works as a colorectal surgeon at St Bartholomew’s, is pioneering VR in live-streaming surgical procedures to teach other surgeons how to perform new procedures. In 2016, Dr Ahmed live-streamed an operation on a patient with colon cancer in 360-degree perspective, allowing people around the world to ‘tune in’ using VR technology. Professors at UCLA in California have been trialling how VR can be used to help patients suffering from memory loss, by immersing them in a new environment and monitoring how their brain processes information. Although for some time, scientists have been using VR to study autism by setting up controlled environments with the technology, people with autism are now using it to characterise how they see the world, increasing understanding of the condition.